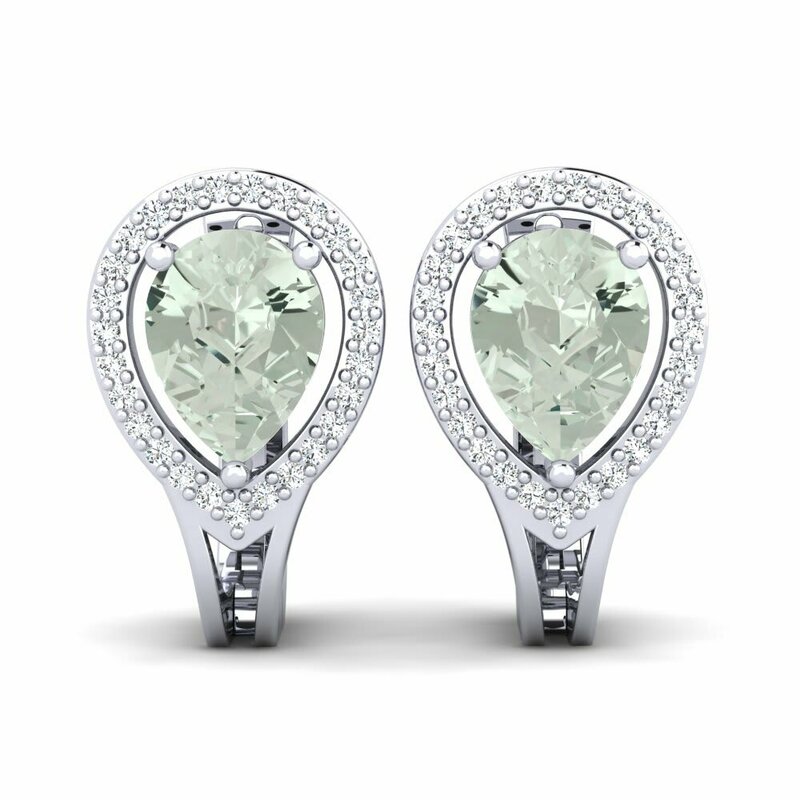 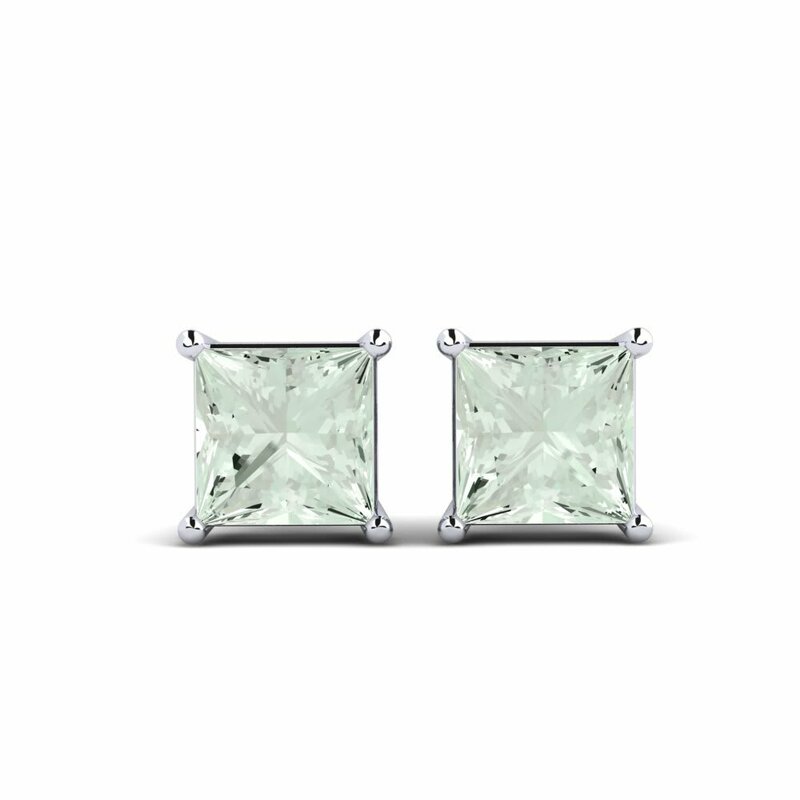 Glamira offers you classic and graceful green amethyst earrings that will ensure you always look effortlessly timeless. 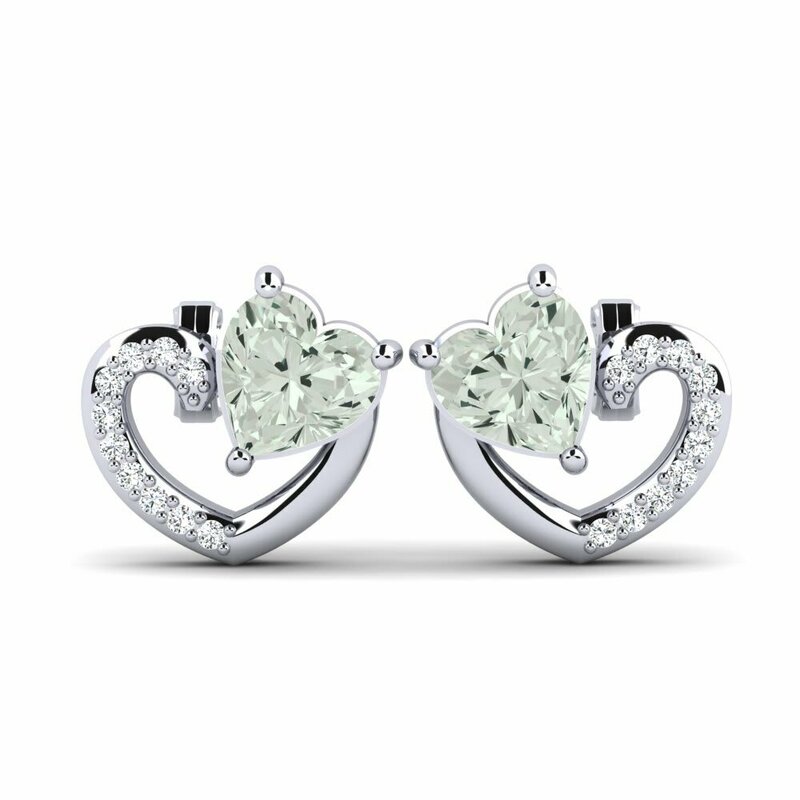 Their glittering brilliance will bring your life inspiration and inspire a feminine perfection. 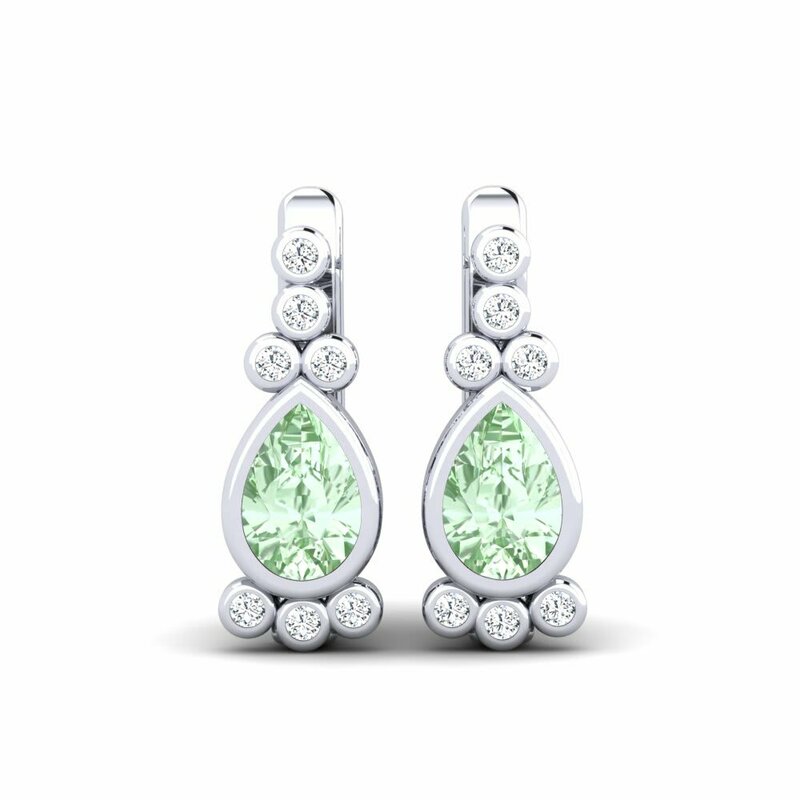 High quality white gold, impeccable colorful gemstones, different stone cuts and carat weights suitable for every budget are now on offer at Glamira online store. 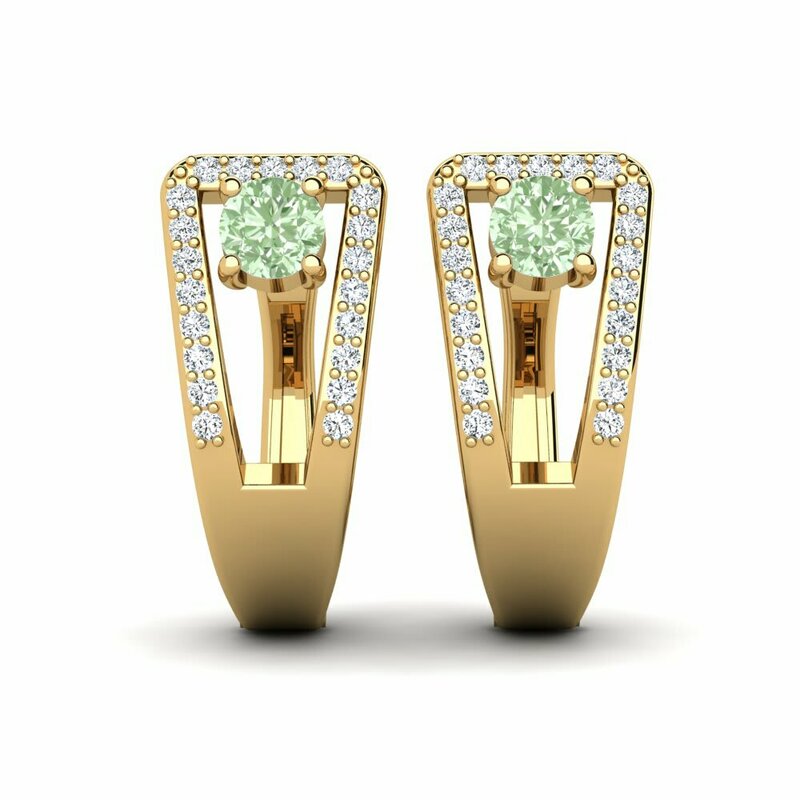 You can also choose to further customize your own jewelry based on the categories above. 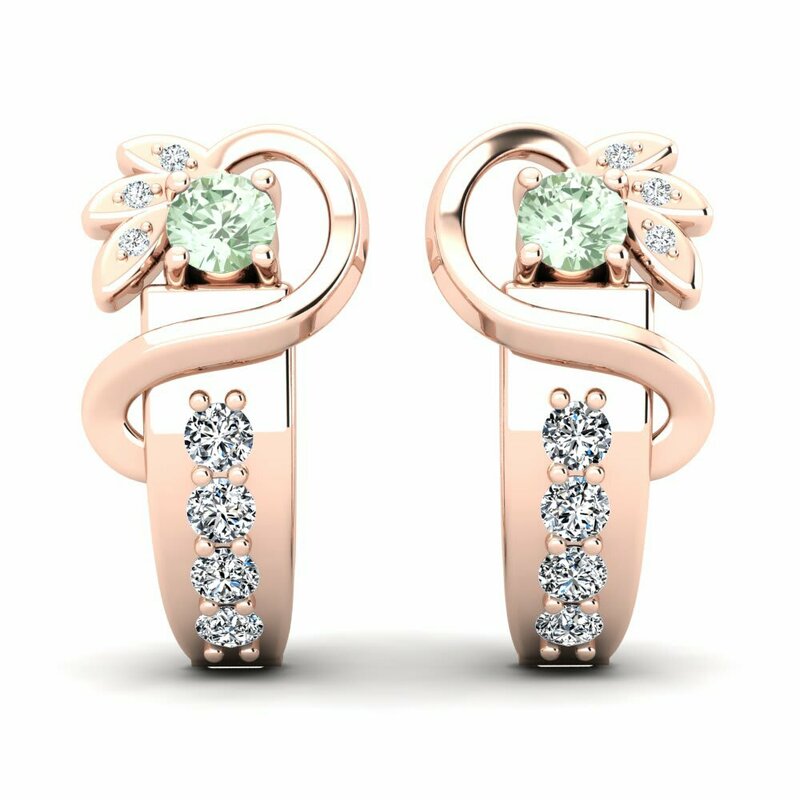 Glamira surely brings a new perspective for all round elegance.